Dr. Sheena is the best!! I moved to the area late in my pregnancy and was so blessed to have found her! She was thorough in assessing my needs and has been diligent in taking the best care of me and my baby. Thank you! Catherine D.
When my son was born the midwife pulled on his neck on his way out. This caused him to not be able to breathe well or clear the rest of the amniotic fluid from his lungs. Without telling Sheena what happened, on day 8 she correctly diagnosed and adjusted my son’s neck. Our son is now healthy, thanks to Sheena. I trust her with him! She is kind, honest, full of integrity. Nikki R.
Dr. Sheena has been our family chiropractor for nearly 7 years. She was also Doula for our daughter’s births, both of which were natural child births and one of those a home birth. She has adjusted our daughters since birth and our son since he was 4. I can’t imagine our lives without Dr. Sheena. Jamie M.
I love Sheena and the care she provides. I am able to communicate clearly where I am at and how I am feeling. Highly recommend coming here for your Chiropractic needs! Mae B. Love it here! I’m learning a lot more about how chiropractic care works. I do see results and I love Sheena! She’s very sweet and easy to talk to. You can tell she definitely loves caring for her clients. Stacy R.
I started seeing Sheena ~2 months ago after experiencing lower back pain and sciatica for several months. I am a runner and rock climber, and the pain was making both very difficult. Not only is my lower back pain and sciatica completely gone, but I have more energy than before my back pain! Sheena is both a wonderful chiropractor AND a wealth of knowledge on health and the human body. Sheena genuinely cares about the wellbeing of every person that walks through her doors. I am so grateful for Sheena and highly recommend her! Mallory F.
Dr. Sheena is great — she has been a lifesaver throughout my entire pregnancy! The practice is just as open and inviting as she is — perfect for all the young families that she sees. I have been adjusted my entire life, so I know a great chiropractor when I see one! Highly recommend! Allison C.
Dr. Sheena Smith has helped me and my little guy so much in just the past few months we have been in her care. I’ve seen my son come leaps and bounds in his health and social awareness. Dr. Sheena is the warmest caring person I know, we’re so grateful for her and look forward to future care of our family with her. 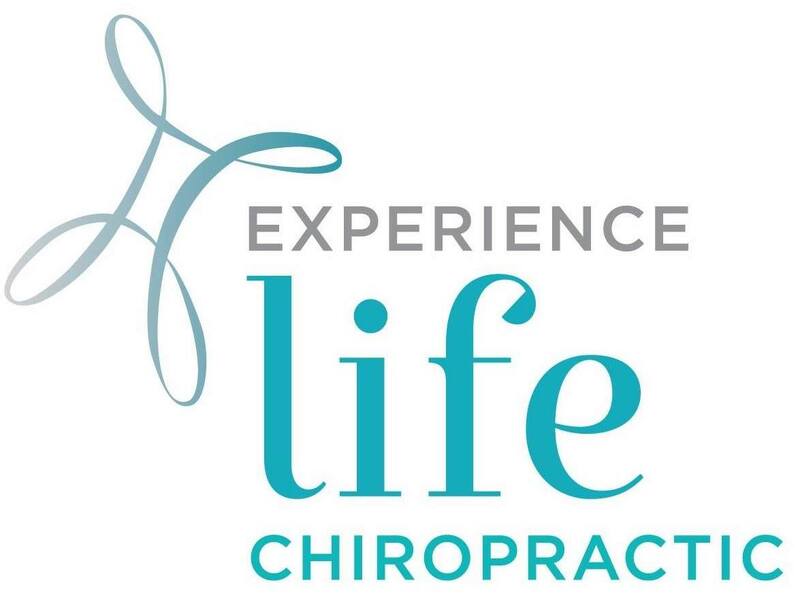 Chelcey B.
It’s our sincere desire to help you experience a life of vitality, balance and optimal wellness. If what we have to offer sounds like a good fit, please contact us for an appointment.